these photos kind of sum up my little christmas, and a very lovely little christmas it was too, i've had a nice time relaxing with my family and my boyfriend. it's all over way too fast though- do i really have to get back to the real world?! 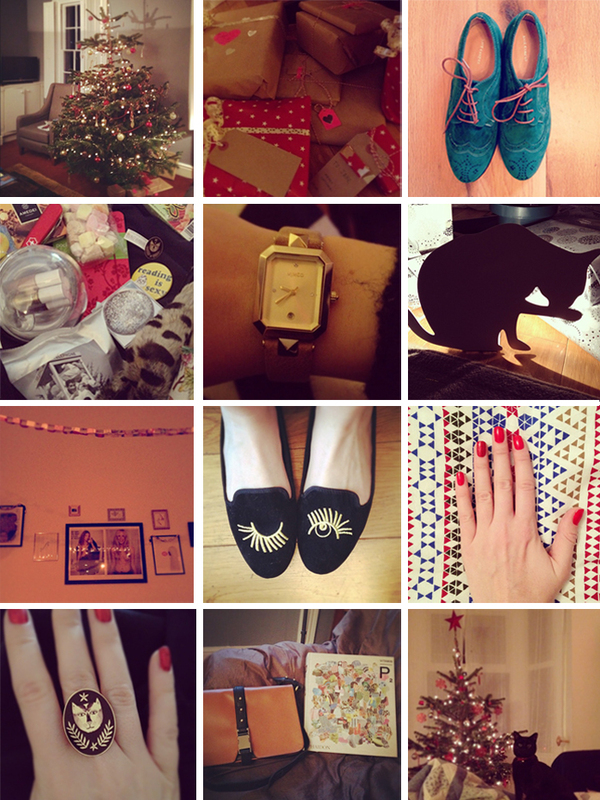 anyway as you can see i acquired some very pretty things- i must've been a good girl this year. i hope you've had a wonderful time whatever you've been up to! Love those slippers! And I didn't know you had instagram! Following you now. Wow, you got some rather lovely items. I'll have to look you up on instagram. I'm Ismay. 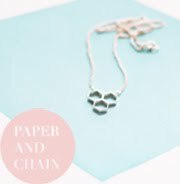 I run a jewellery company with my best friend called Paper & Chain. I also do a bit of freelance illustration and photography. I live with my boyfriend and our two cats in London. I like sharing things that I think are awesome. Don't hesitate to get in touch if you have any questions! © 2010 Ismay Ozga-Lawn. All Rights Reserved. 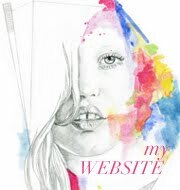 Website Design by Jozga.co.uk.